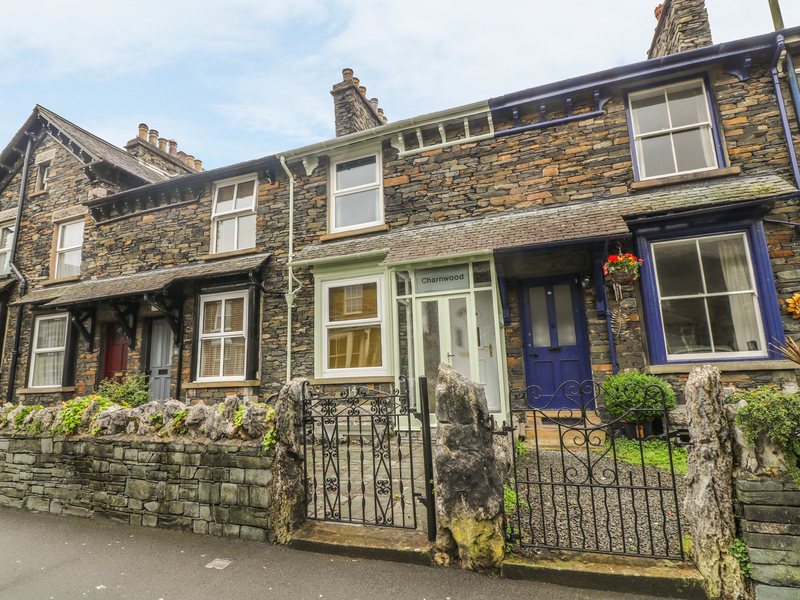 Charnwood is a traditional Lakeland Stone Cottage just off the centre of bustling Windermere Village. The house sleeps four people and has a double and twin bedroom. 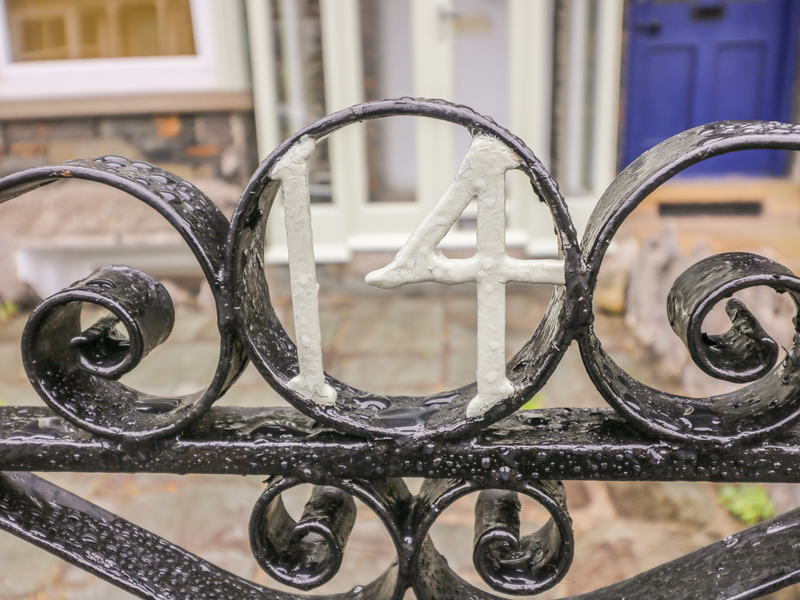 Over three floors, the cottage has a large kitchen with range style cooker, separate sitting and dining room and a suntrap patio garden. With parking for two cars and a short walk to pubs, restaurants and local shops, Charnwood is ideal for those wanting to leave the car behind. Set over three floors, the cottage has 1 x double bedroom and 1x twin bedroom, A family bathroom with shower over bath, hand basin and w.c. Kitchen, Dining Room, Sitting Room with Electric Fire. Porch. Heating; Gas central heating, electric fire to Sitting Room, Electric fire in Dining Room, Range Style 6 burner gas hob and electric oven, Microwave, fridge/freezer, dishwasher, washing machine and tumble dryer. 2 x HD TV with freesat and DVD player, Ipod docking station, selection of games and books. Wifi. Fuel and power included in rent, bed linen included in rent. Cot and Highchair available. I private parking space plus 1 parking permit. Enclosed rear yard with garden furniture. Sorry no pets or smoking. Shop and Pub 5 minutes walk. Lake 1.5 miles.